Friday Feature Photo: Celebrating Insanely Delicious Sherry Wine! About: Francisco Alfonsín of Bodegas Valdivia is conducting an educational tasting on how to taste Sherry Wine. SHERRY TOUR! 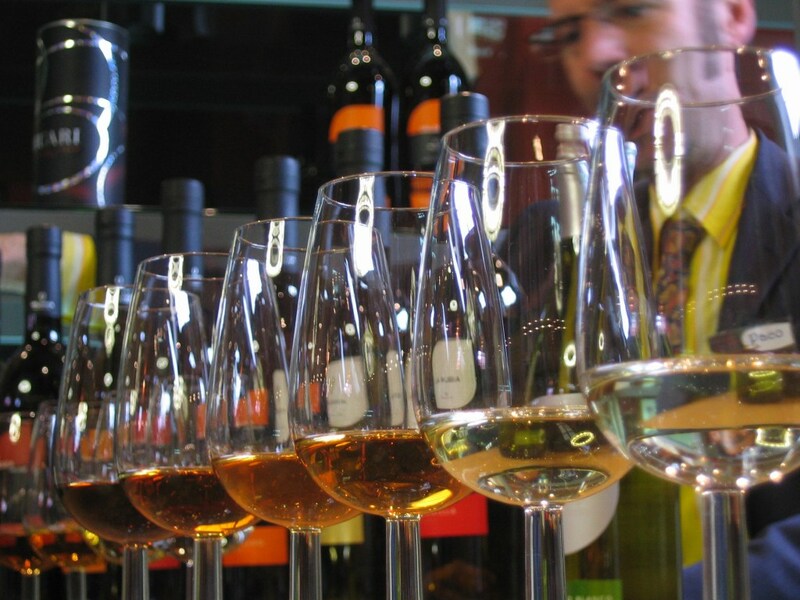 Make sure to register for Catavino’s Sherry Tour kicking off this fall!